Here a reader encounters a voice steeped in the music of the English language, a voice intent on the musical possibilities of poetry's open and nonce forms. In these pages, one finds a voice indebted to the power of metaphor-the capacity of metaphor to transform both language itself and the way we humans see this world. 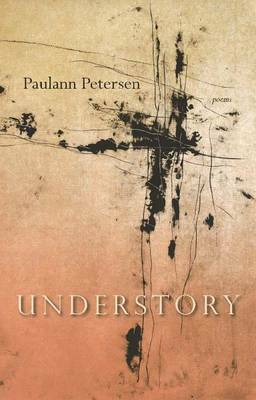 These poems showcase Petersen's talent for picking out the smallest details-a stitch, a brushstroke, a drop of water-in travels, myth, the routine of everyday life, and wringing insight from them.